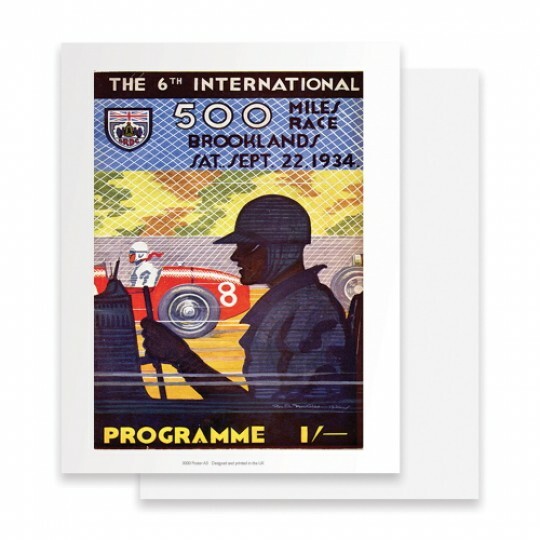 The print features the programme cover for the 1934 500 Miles Race at Brooklands which was run by th.. 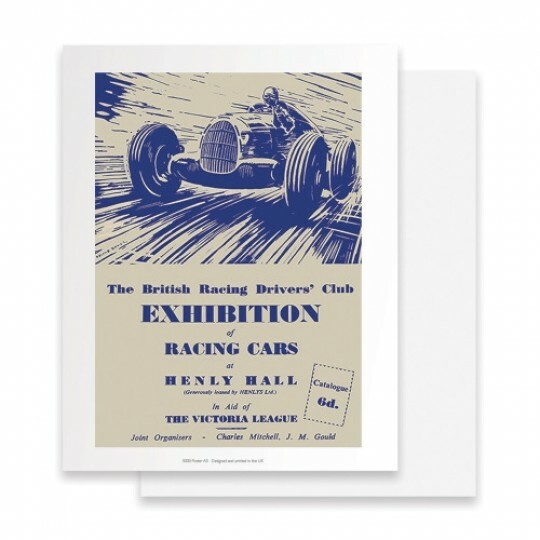 The print features the programme cover for theHenley Hall Exhition which was run by the BRDC. 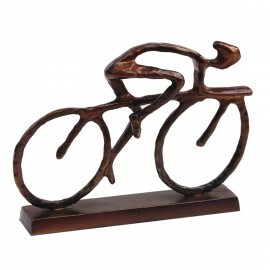 One of.. 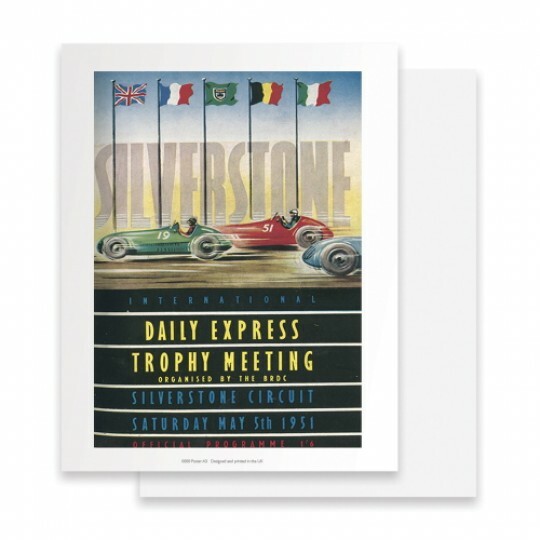 The print features the programme cover for the 1951 Daily Express Trophy at Silverstone which was ru.. 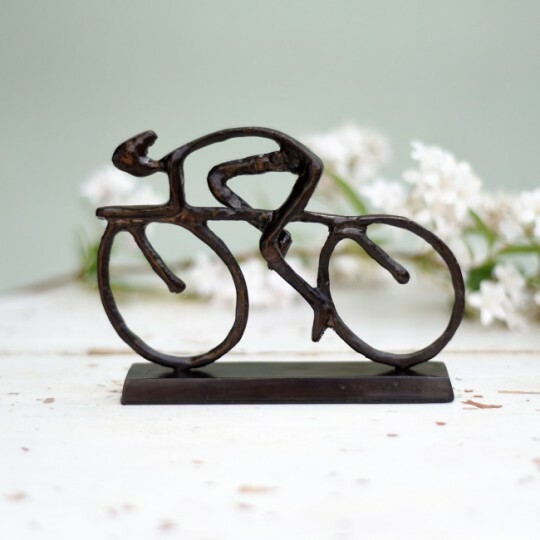 The print features the programme cover for the Daily express Trophy in 1955 at Silverstone which was..
A striking sculpture featuring a group of a racing cyclists at full speed to bring back memories of ..
A striking sculpture of a racing cyclist at full speed to bring back memories of the Olympic Velodro..